 Find and book wellness & beauty services in Cyprus. Simple, fast, easy. Why? You might be wondering why are we doing this? What is our background that led us to come up with such an idea? Why are we spending time for such a service? Why wellretreat? We believe in our mission to make consumers life a bit easier by providing them with tools to better manage their appointment scheduling with their favourites wellness & beauty service providers. But this is not only for consumers it is actually for business services providers that want to better manage their appointment scheduling with their own customers. We are essentially connecting consumers to businesses and vice versa. We are enabling businesses to use better appointment scheduling tools to receive and accept appointments online with ease. 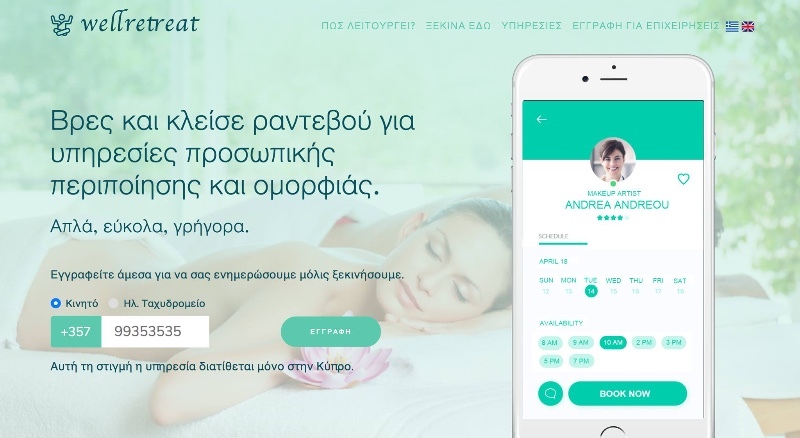 Essentially wellretreat is a SaaS solution to help beauty and wellness business in Cyprus to better manage their appointments with new and existing customers by facilitating them with tools to create and manage appointments, automate sms & email reminders for upcoming appointments, manage their clientele and employees, create and update services they provide to consumers through a well designed dashboard. At the same be visible to thousands of potential customers across the island through our innovative smart search platform that consumers would use to find and book appointments at the time and date they want based on the business availability. Also help small business be digitally visible by providing them with a professional looking digital space. What does wellretreat offer? Easy online appointments. Boost your company's online visibility and start receiving online bookings. Improve your customer experience by allowing them to book your services 24 hours a day. Verify bookings automatically or at your option, always in control. Online & POS Payments Accept online payments that are made during the booking process or give your customers an option to pay cash after the appointment. Flexible services Every business is different so our system is built to be flexible and match your services structure. You can add any type of service and group them depending on your needs. Powerful CRM, retention and analytics tools We give you the tools to communicate with your previous customers with ease. For example, when they are more likely to re-use your services to further increase your sales. SMS & Email reminders Your customers might tend to forget about upcoming appointments. Fortunately we can help you minimise missing appointments by reminding your customers via SMS and email messages about their upcoming appointments. With all that in mind we believe we are on a mission to enhance people life but at the same time help businesses grow their sales, be better off and better manage their appointments, to help them focus on the beauty and wellness services they provide instead.